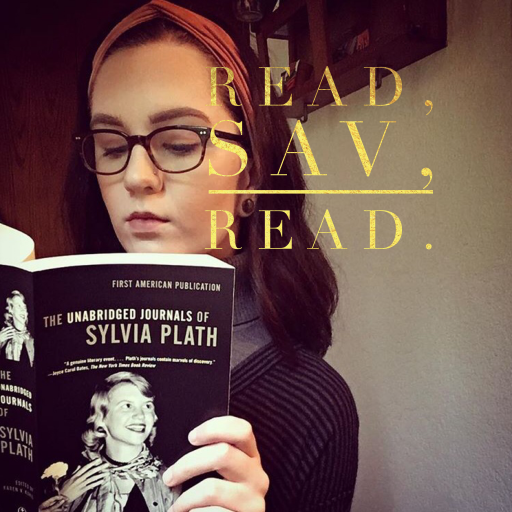 Contributor Book Review of ‘Me Before You – Read, Sav, Read. This book is not what I would consider a typical love story. In fact, I wouldn’t even stress the fact that falling in love is involved. Yes, there are cheesy bits and sappy romantic moments, but overall, that’s not the focus. This novel focuses on the self-exploration of Louisa Clark, the protagonist of the story. She is content in her home life: working at a cafe, living with her parents, and dating the same guy she’s been with for the last seven years. She is then hired by the Traynors and meets Will, the wheelchair-clad man with whom she will soon be spending the majority of her time. Louisa and Will don’t hit it off from the start (cue cheesy bit), but they eventually become friends. Louisa finds that maybe her home life isn’t all that she wanted, but she was never exposed to adventure or real stimulation before and never knew any different. As the book progresses, we grow along with Louisa. She has had a troubled past, which is where the book begins to grow somewhat dark as we learn that she was raped in a maze when she was younger. This is what has confined Louisa to her town. She was too afraid to go anywhere else, as her hometown was where she felt safest. It is impossible to explain exactly why she chose this route instead of another, but her trauma left her chained inside her own mind even when she wasn’t completely aware of it. She was happy where she was. But Will allowed her to grow into a woman with dreams, desires, and adventures. I don’t want to say that he was her knight in shining armor or that she was a damsel that needed rescuing, but in a way, he did save her from herself even when she couldn’t do the same for him. This novel showed me what it was like to be stuck in a place that you thought was comfortable and safe and learn that it was never truly what you wanted. I fell in love with the quirks and humor of the characters while also learning about myself. Like I said, it’s a journey of self-discovery and she just happens to fall in love along the way. The dialogue is witty, the characters are full of personality, and each page leaves you wanting more. It is an intense laughter and tear filled journey that gives you the urge to live. “Just live”. Expect the unexpected and go into it hopeful, as you will want to start it again as soon as you’re finished. Noelle Simonson graduated from Central Washington University with a B.A. in English: Professional and Creative Writing. She is an avid book reader and movie watcher, as she has always been interested in stories out of this world. Noelle’s life goal is to embody Audrey Hepburn’s class and April Ludgate’s sass. Stay tuned for more of Noelle’s book reviews.